We spend time with our customers working through problem solving processes and finding solutions to their problems. This is a total teamwork approach and is appreciated by our customers who are able to draw upon a wide range of knowledge, skills and tools to assist and/or advance their project. 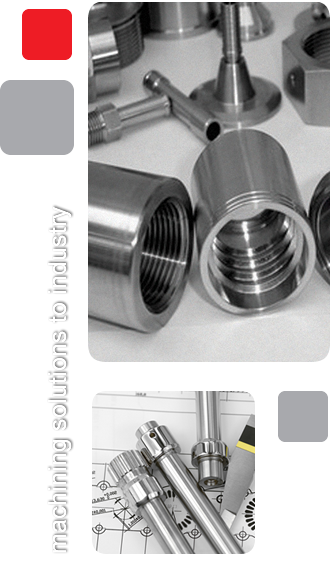 A dedicated engineering team manages the technical requirements of the manufacturing facility and sustain customer programmes from order placement through to delivery and ongoing support. We have built a reputation for our ability to manufacture parts for our customers without the need for drawings. If you have a part which is damaged and needs replacing we can manufacture almost any component from your sample using our reverse engineering services. At times it may be necessary to procure high volume parts from outside of the UK. We recognise this need and as such employ an engineer in China who is able to source good quality parts at extremely competitive prices, providing samples if required. These, amongst other skills, ensure projects are delivered on time and to budget.